Darnay Road is one of those stories that you can’t praise enough. 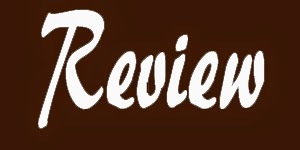 The writing transports you to the 1960s where the main character, Georgia Christine, is 10 years old. Diane Munier is able to capture not only the time period when she writes, but also the age of the characters. The reader is also transported back to when they were nine years old and observed the world with wonder, curiosity, and innocence, and problems seemed like they were a matter of life or death. Georgia is witty, clever, observant, and passionate about her family (Granma) and her friends. She and her best friend Abigail watch and “spy” on everything in their neighborhood, but nothing compares to the time when she meets a new boy named Easy. He is from the wrong side of the tracks and hides many secrets, but he is drawn to Georgia and they become fast friends. After one summer of intense friendship, Easy moves away but then returns four years later. Georgia is now 14 years old, and Diane Munier’s writing adjusts to the voice of a young, intelligent teenager. Georgia now questions the events in her life and her environment, and looks at Easy in a new way. From friendship to the love of her lifetime, Georgia’s and Easy’s relationship matures when they overcome obstacles, including bullying at school and the dangers of Vietnam. The story is charming, funny, and endearing. 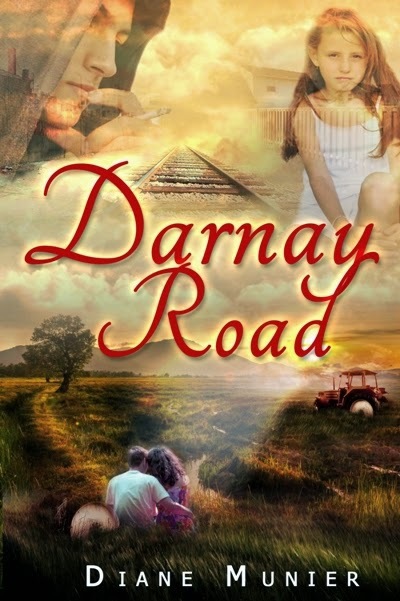 Darnay Road reminds the reader of classic coming of age stories of a bygone era when children would play outside day and night and it didn’t occur to anyone to worry about it. I recommend this story to everyone, including teens.